^ Fisher, Richard D., Jr. (16 December 2015). 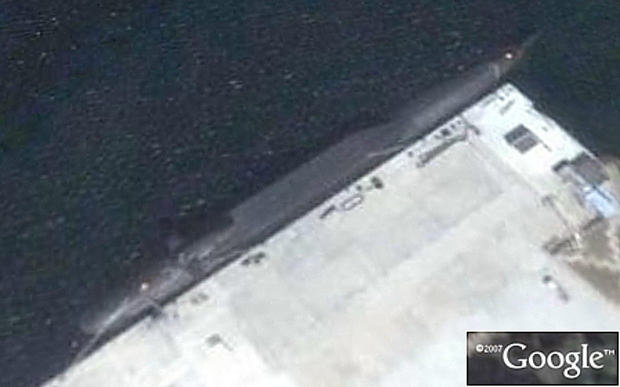 “China advances sea- and land-based nuclear deterrent capabilities”. Jane's Defence Weekly (Surrey, UK: Jane's Information Group) 53 (6). ISSN 0265-3818.